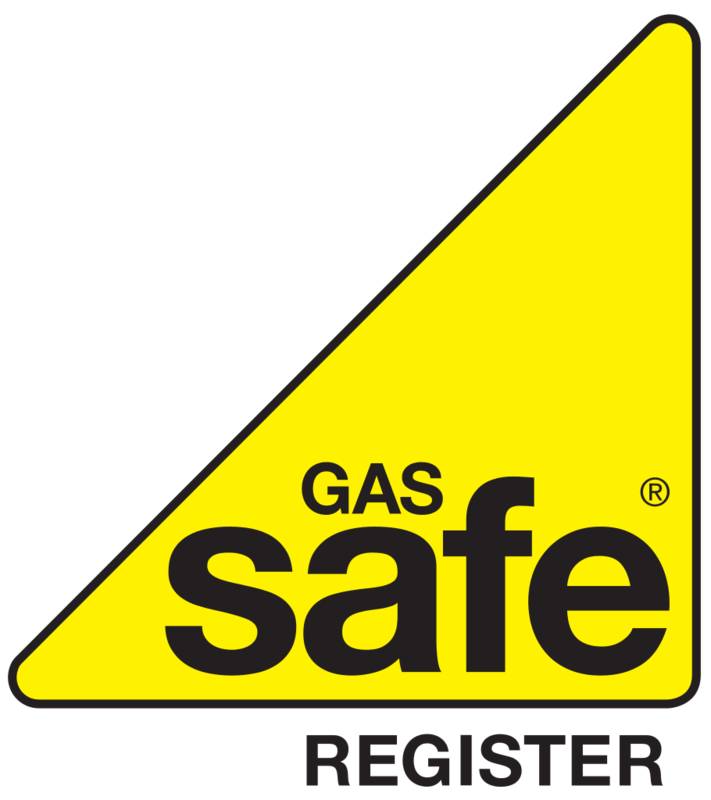 Our fully qualified and Gas Safe heating engineers in West Lothian provide expert advice and service to every boiler installation customer. Safe and reliable boiler installation that comes with a guarantee and follow-up service gives you the complete peace of mind you expect and need. 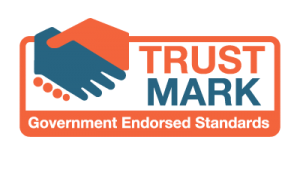 Free home survey from a local Gas Safe heating engineer to find the best boiler for your home. Up to 10 years manufacturer's warranty - depending on the model you choose. Spread the boiler cost over a 7 year period with our flexible finance options. Why Have a New Boiler Installed? Brand new A-rated efficient boilers can potentially save you hundreds of pounds each year as they operate at 90% efficiency, a stark improvement on the 55%-70% of some older boilers. Gas is expensive, with prices often rising. Ensuring you have the most modern and energy-efficient boiler goes a long way to bringing your household bills down. Modern boilers are much improved in their design, using better materials to operate much more discretely, which makes a difference if it is located near bedrooms. A modern boiler will bring down the overall carbon dioxide emissions from your household as it operates more efficiently, allowing you to effortlessly do your bit for the environment. Modern boilers are smaller, which makes them more easy to place and hide in your home with cupboards than was previously possible. Newer boilers are compatible with the latest heating controls and gadgets that are available, providing greater control to adjust room temperatures individually from your phone or other devices. There a variety of boilers out there that serve different purposes and suite different homes. An oversized boiler is wasteful, finding the correct size for your needs is important. Usually in kitchens or utility rooms on the ground floor with consideration of where the flue goes. A growing consideration in recent year with the advent of home renewable-energy technology. You'll have assistance in deciding each of these questions and more from one of our expert heating engineers to find the best boiler for your home.